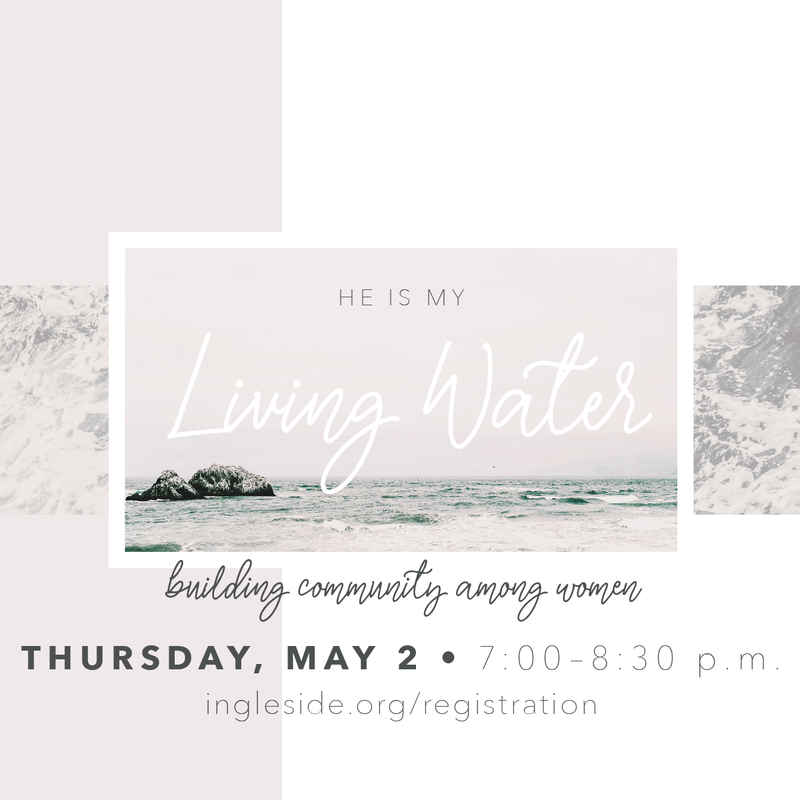 At Ingleside, women of all ages and life stages are a vital part of the congregation. From the platform in worship, within Bible studies, classes, and groups, as leaders serving in programs and ministries throughout the church, and on trips around the world, women are encouraged to live their lives as fully-devoted followers of Christ. Specific needs of women are met throughout the year within seasonal Bible studies. 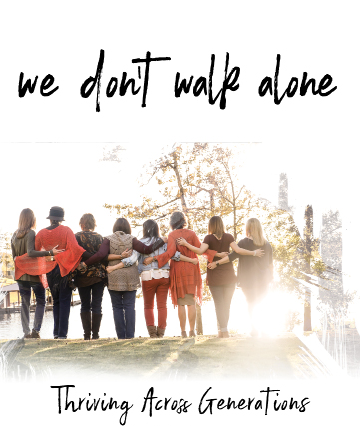 These studies, just for women, meet throughout the year to provide ongoing opportunities for spiritual growth and relational connection. In addition to checking out our seasonal Bible studies, we also offer development and growth through TAG (Thriving Across Generations). The TAG ministry exists to strengthen and model mentoring relationships across generations. If you’re interested in any of our upcoming or ongoing women’s studies, you can check those out here, or if you want to be in the “know” about upcoming events, check out our events calendar. Contact the Discipleship office with any questions at dpeterson@ingleside.org. Each year, T.A.G. small groups form to live out the biblical mandate of Titus 2:3-5 for authentic relationships between women. These relationships grow across generations in the Body of Christ at Ingleside to encourage one another to follow Christ for God’s glory. Each group has two mentors and 6-8 participants of various ages. These groups schedule at least one meeting each month, usually in the home of a mentor. However, the relationships that develop have a daily and weekly impact! Participants register in January for at least a one-year commitment to meet together, to discuss and learn from a suggested book, and to share their personal spiritual journey with one another. For more information, contact David Peterson, Discipleship Pastor. Register here to join a new TAG group!